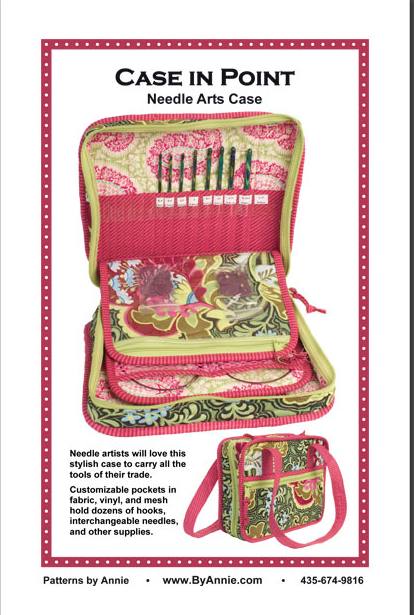 Most knitters I know have lots and lots of needles, and I’m one of them! And when you get as many as I have it is so hard to keep track of them all. Currently, I have most of them thrown in a craft storage tub, paired together in the bags they came in. That makes it hard for me to find the size I need, when I need it. 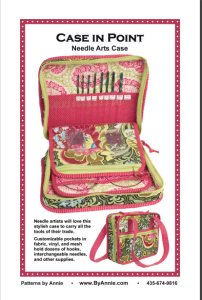 So, I decided to look at interchangeable needle cases, as most of the needles I have are interchangeables. Oh my goodness, they are expensive. 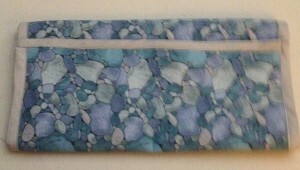 $50 to get one that holds only 10 sets, one of each size from 4 to 13. That’s not good enough! I have like 3 pairs of 4’s, 4 pairs of 5’s and more than one set of other sizes too! So my mom suggested I make one. I can sew, so why not try? 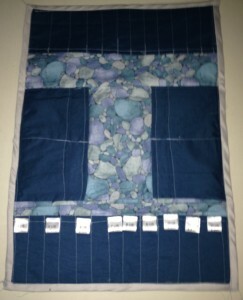 Mom has loads of fabric, because she quilts. I just needed to find a pattern. I found this one by Liesl Made for free. Free is a good price! I modified her design a bit. 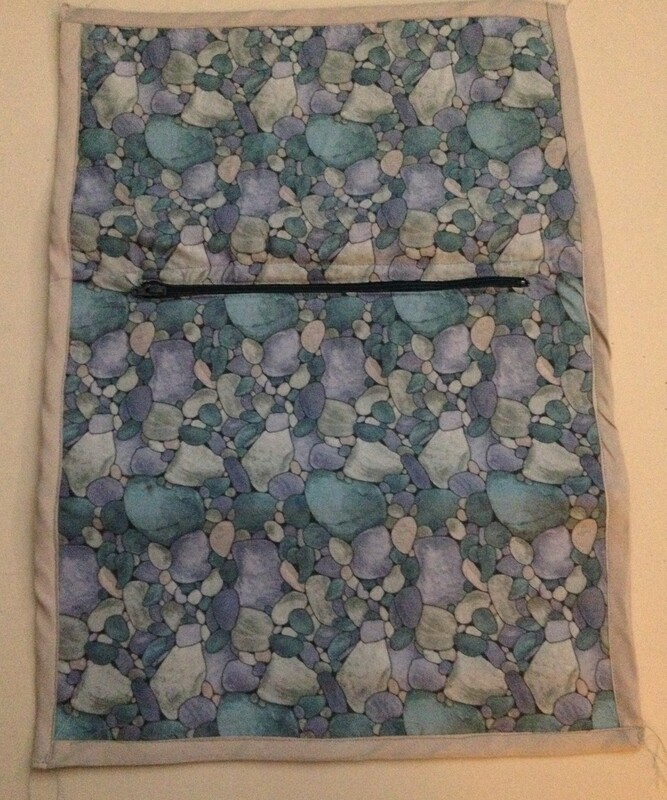 I did needle pockets on both sides, and cable pockets on both sides of the center, so it would work for me. Top left is the outside, open. Top right is the inside. Bottom is the case closed. 🙂 The white tags on the inside picture are size tags. 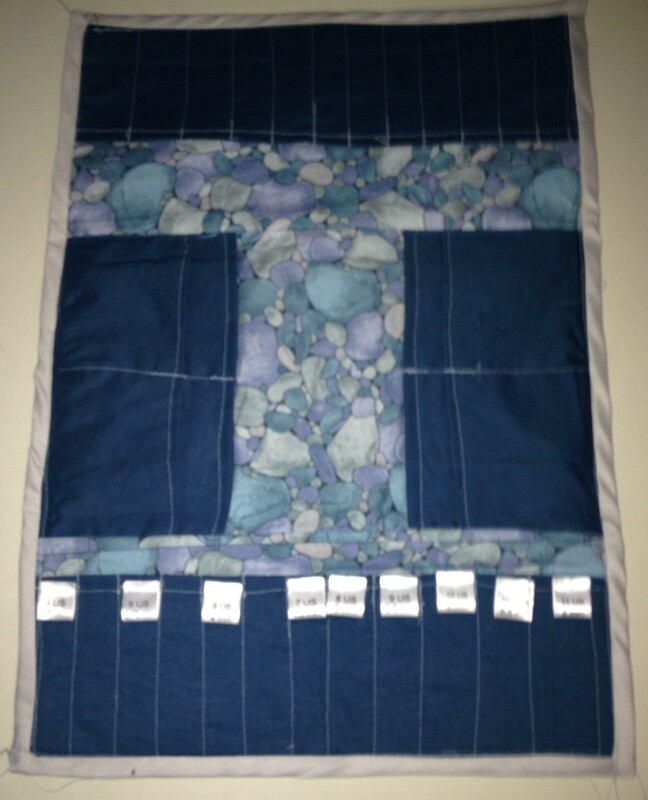 This entry was posted in Sewing and tagged Needles, sewing.